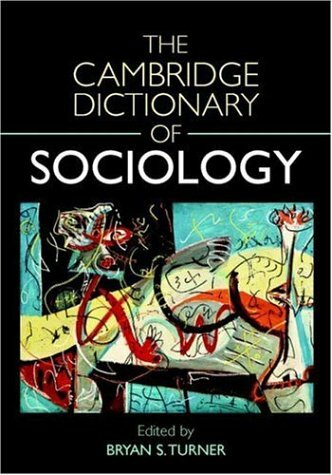 Information on library resources, services and more to get you started on researching sociology topics. See Find Articles for more database suggestions and search help. Entries cover schools, theories, theorists and debates, with substantial articles on all key topics in the field.